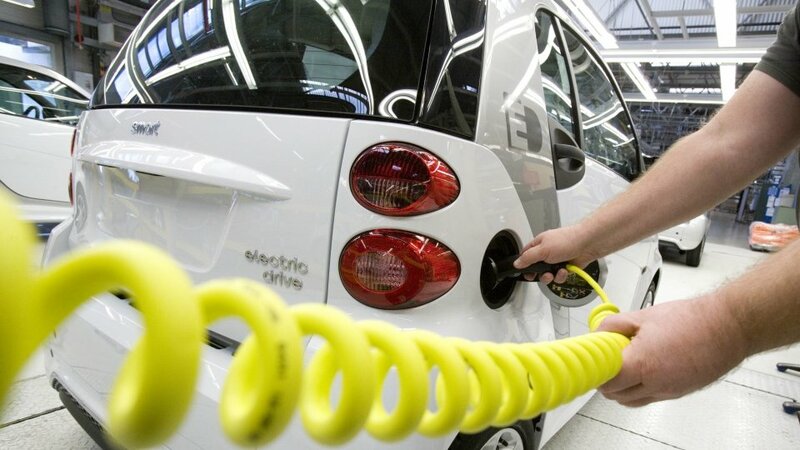 Driving an electric car is an entirely routine matter – what else could this be better heralded by if we produce our battery powered vehicles on the same production line with those versions mounted with internal combustion engines. 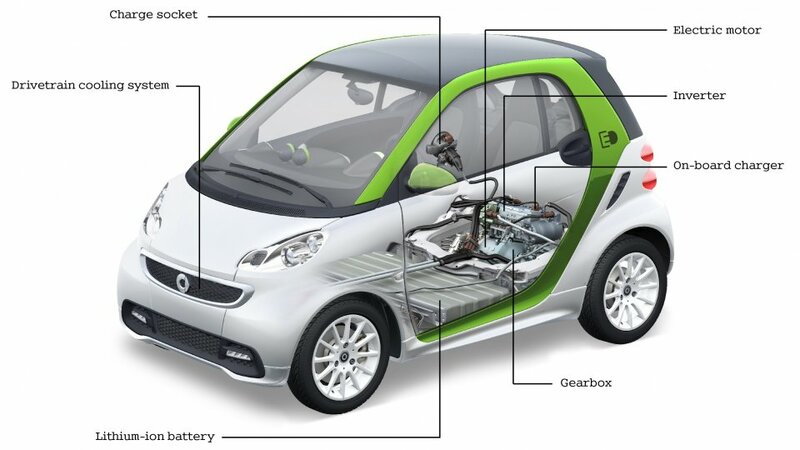 Exactly this is happening in the French factory of Daimler which has been prepared for the production of the electric powered Smart by a 200 billion Euro investment. The factory of Hambach has been producing the two – seater mini car of the German concern since 1998; in more than 1,4 million pieces up to now. 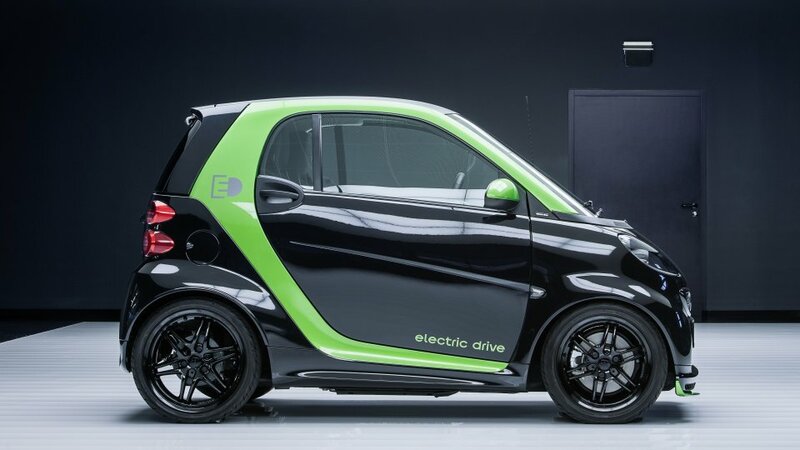 Their newest product is the first mass - produced electric car of the continent: the Smart ED accelerates with its' 55 kW electric engine in 4,8 secs to the speed of 60 km/h, it's top speed is 125 km/h, namely it's more or less just as nimble and fast as the basic versions of the modell. 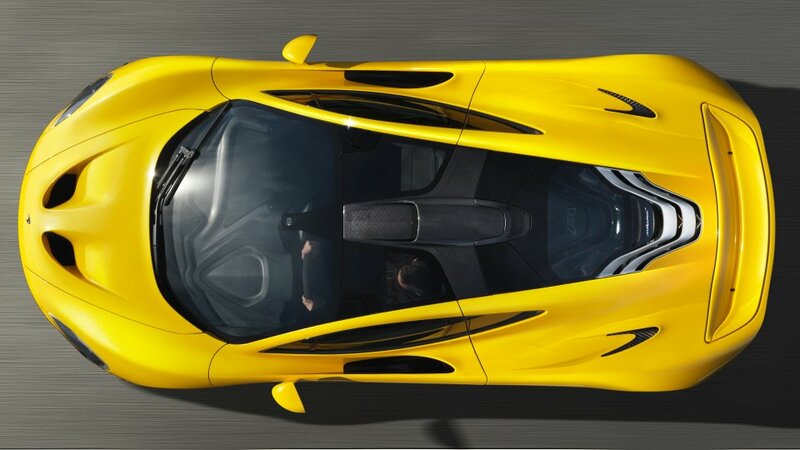 The totally charged 17,6 kWh capacity lithium – ion batteries make the car able to do 145 kms. 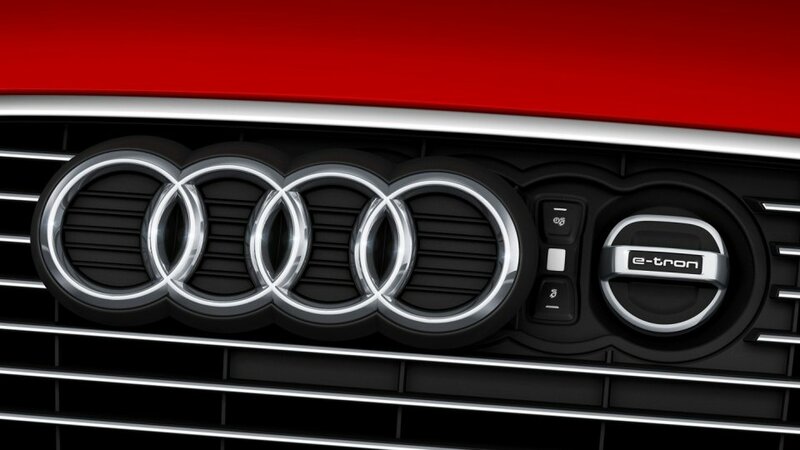 The basic price of the car is a bit higher than that of the 102 HP Brabus version – but whereas the latter was classified into the 'E' energy consumption category, the electric version logically got a higher than the highest classing, the 'A+', which is not a negligible viewpoint. 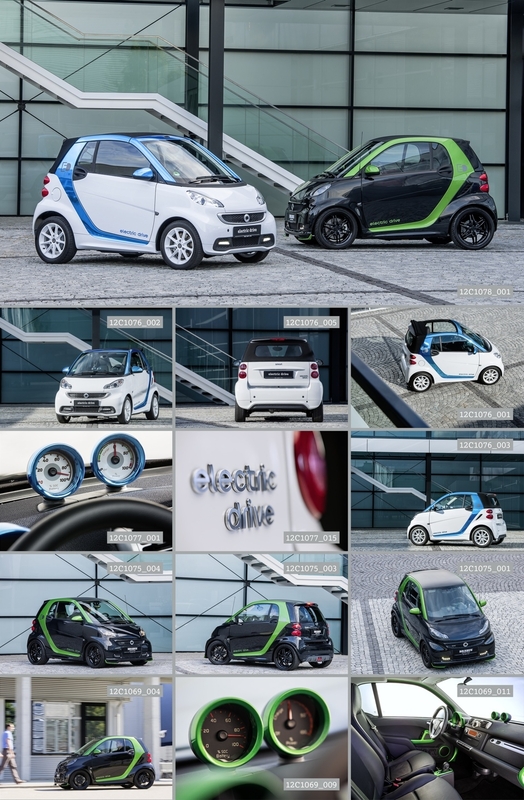 However the Smart has thought on those as well who don't want to throw away the performance in the interest of taking care of the environment: the Brabus version of the Electric Drive is able to perform 82 HP instead of 75 HP which increases together with the installed, agressive optical tuning the 18900 Euros price of the basic modell with some 6500 Euros. 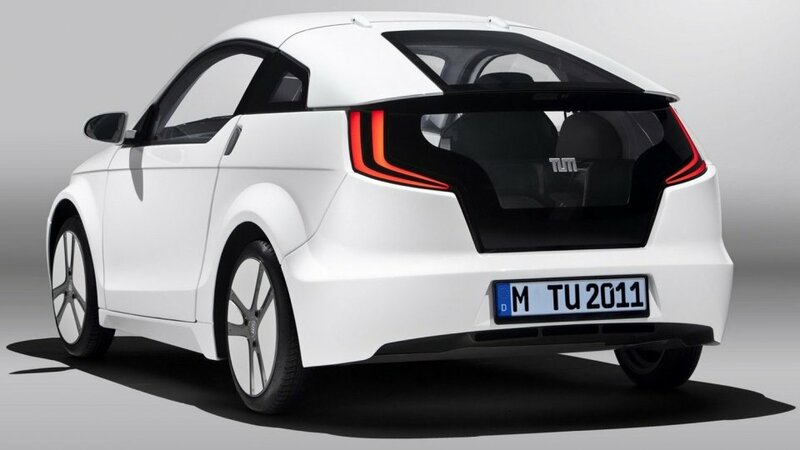 The package doesn't include in any cases the battery; this can be rented for an amount of 65 Euros by the dear client. 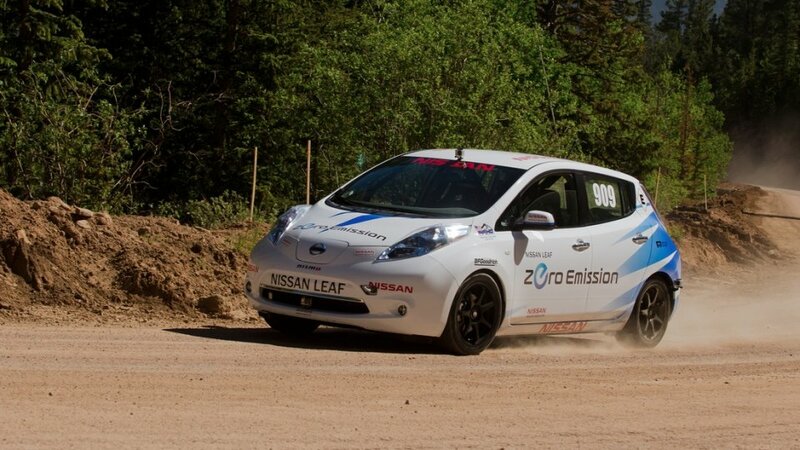 With the name Pike's Peak there has been a „running-up" competition organised to one of the legendary peaks of the Rocky Mountains since nearly a hundred years, where also electric wonder cars entered the race.